100% Cotton wick that is safe, pure, and durable! 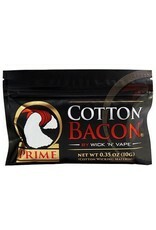 Improving on the already ultra popular Cotton Bacon, Wick 'n' Vape introduces Cotton Bacon PRIME. 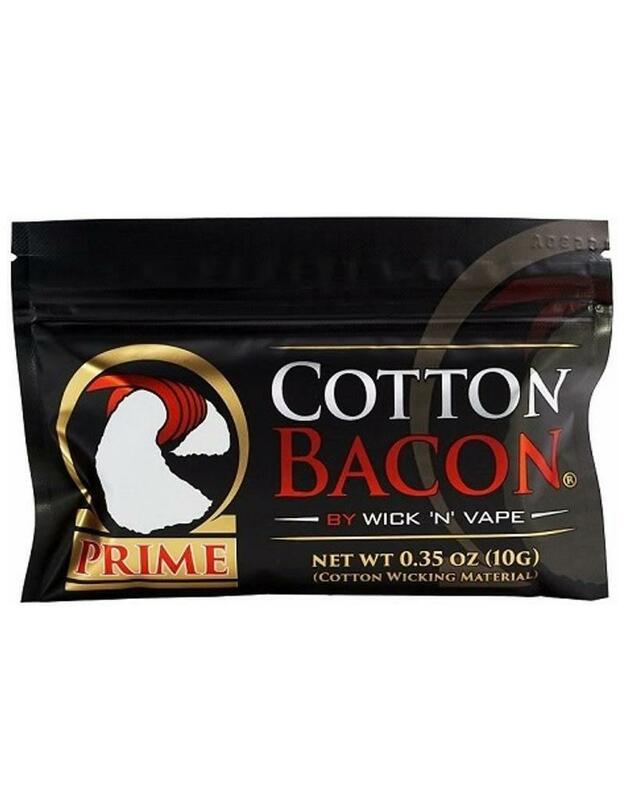 Featuring a wicking rate that is 33% faster than the original, Cotton Bacon Prime is also easier to separate that the original. This cotton is raising the industry standard.